Black Panther is a American superhero action film. T’Challa, heir to the hidden but advanced kingdom of Wakanda, must step forward to lead his people into a new future and must confront a challenger from his country’s past. 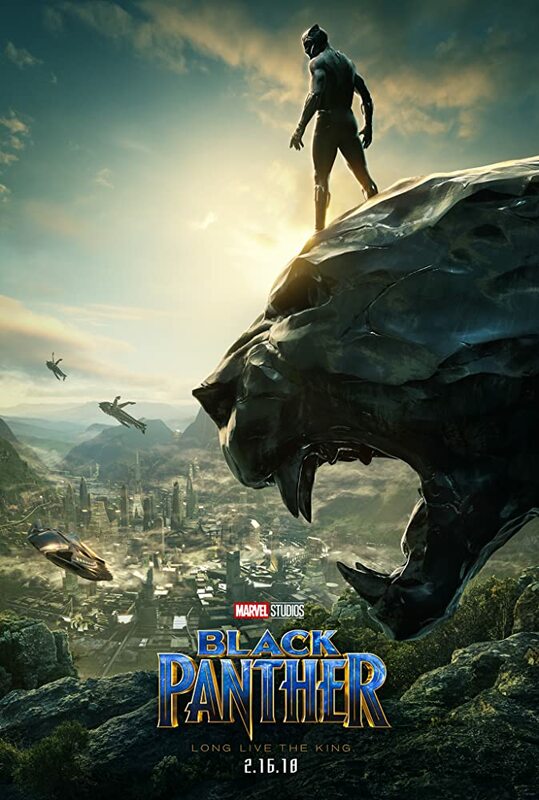 Directed by Ryan Coogler, film stars Chadwick Boseman, Michael B. Jordan, Lupita Nyong’o. Silencer is a action thriller film. Retired hit-man must reawaken all his deadly skills, and fight a one man war against his former employer.